Hey everyone! 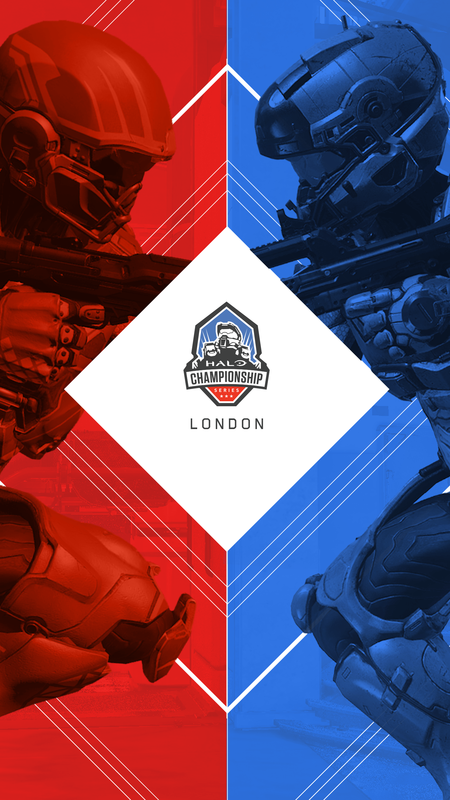 We've created a set of wallpapers for you so that you can rep this weekend's HCS London event wherever you go. 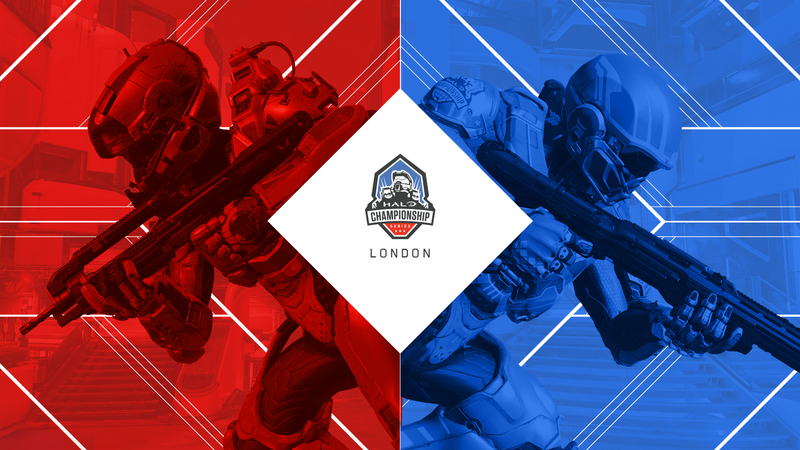 And as a reminder, HCS London will be live all weekend long on mixer.com/Halo, twitch.tv/Halo, & youtube.com/Halo – so don't miss it! Thank you for providing the wallpaper. Sweet wallpaper! Can't wait to share this on social media. This won't be for everyone, but it's still great that it's being released for those that want it. Thanks and enjoyed the HCS London event. I can not wait to see the next one.